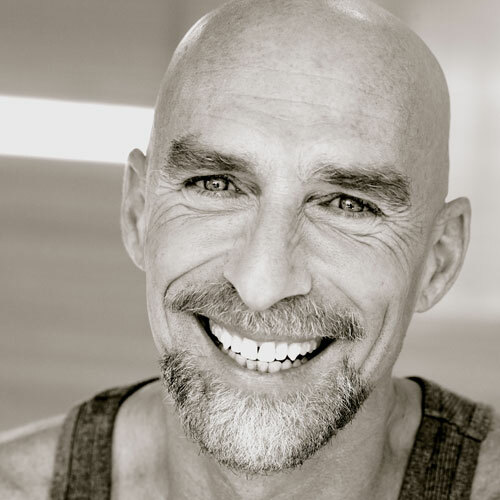 David Moreno ERYT-500, has taught at international conferences, universities, and retreats worldwide, and is frequently a guest instructor for yoga teacher training programs. He has worked privately with clients in the fashion and entertainment industries, and has trained world-class athletes, including the 2004/2008 Olympics U.S. Mens Swim Team coach. His articles and commentaries on yoga have been published in various yoga journals and periodicals, including LA Yoga Magazine, Yoga International, and Yoga: Body & Spirit. David is known for his keen sense of humor and timing, making classes both playful and informative. When not traveling, David teaches at Yoga Tree Berkeley and Telegraph, where you can also find his instructional DVDs.